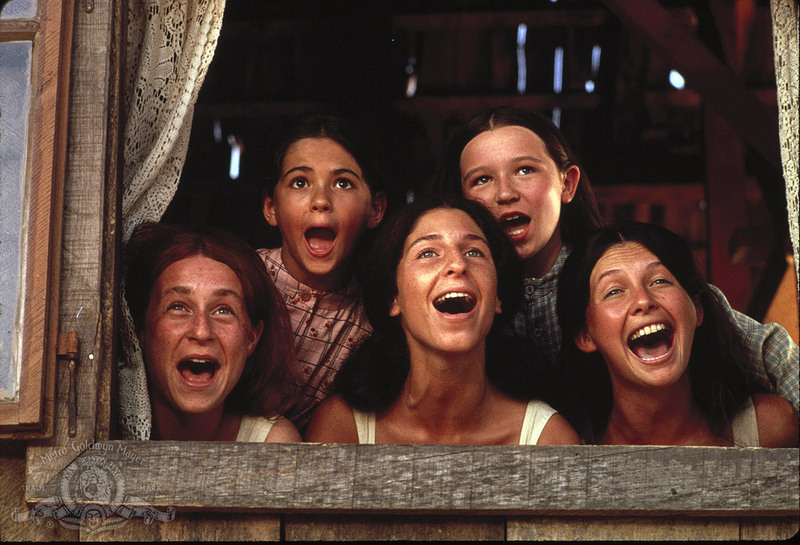 Fiddler on the Roof is an American musical comedy-drama from 1971. made by Canadian film director, producer and actor Norman Jewison. Even today the film is known as one of the most popular achievements of this genre. It is based on the Broadway musical adaptation from 1964, and it is mostly shot in Croatia. The theme for the musical is based on the stories by Jewish writer Sholem Aleichem (pseudonym that means „peace with you“). In his works he describes a simple Jewish man from the Russian province, with a great deal of humor he describes his difficulties, burdens and his faith in the better future. Film stood out because of unusual style, in which the protagonist spoke to the audience, as well as with the gray tones dominating the photography and scenery compared to the luxurious theater production inspired by the paintings of French artist Marc Chagall. It was shot in London’s Pinewood studios, but the main exteriors were filmed in Croatia. Filming took place in Mala Gorica (near Petrinja), Lekenik, Krasic, wood near Daruvar and in Zagreb. Director of photography, Oswald “Ossie” Morris, was one of the most prominent cameramen of the 20th century. “Ossie” had a successful career for 30 years, working with some of the best directors including John Huston, Stanley Kubrick and Sidney Lumet. In addition to winning the Oscar for Fiddler the roof and three BAFTA awards, in 2000 he also won the American Society of Cinematographers International Award. Filming Fiddler on the roof marked the beginning of the second phase of the era of filming foreign films in Croatia, so-called “golden co-production era” that developed in the 70s and especially in the 80s. 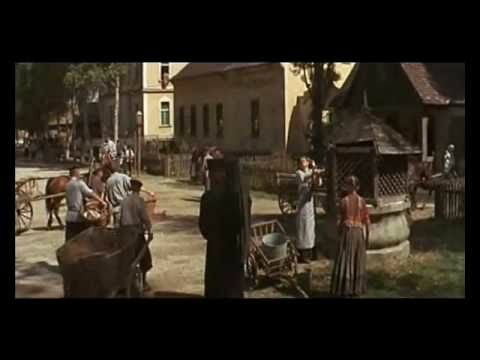 Film crew remembers that a whole village was built for the purposes of filming at Mala Gorica and for the first time in Croatia a huge balloon was set up for wardrobe, make-up, catering and similar. In Zagreb was filmed on the Upper Town, especially in front of VI. Gymnasium and Church of St. Catherine – this location acted St. Petersburg. Although filmed in January, there was no snow, and the scenario demanded such a set design, so the trucks full of white marble dust came on Upper Town and spread it on the ground. It is interesting that the main musical solo part in the film was played by the famous violinist Isaak Stern, and Branko Lustig also collaborated on the project. 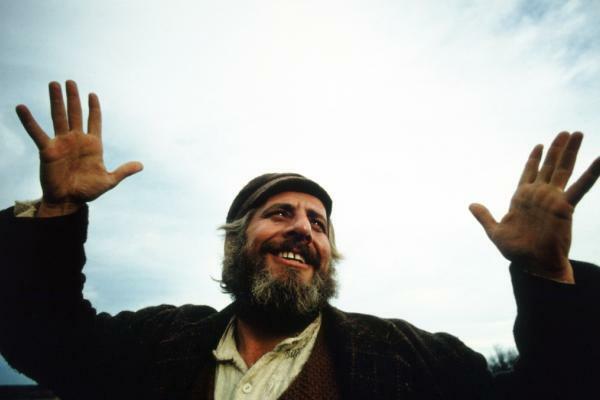 Fiddler on the roof, largely because it managed to look “different” than the Hollywood musicals in the past, has achieved remarkable commercial success, becoming the most watched movie of the year at US cinemas. Film earned a total of 13 nominations at various festivals, winning 9 awards, of which the most important are 3 Oscars (for photography, sound and music) and the Golden Globe for the best musical or comedy.